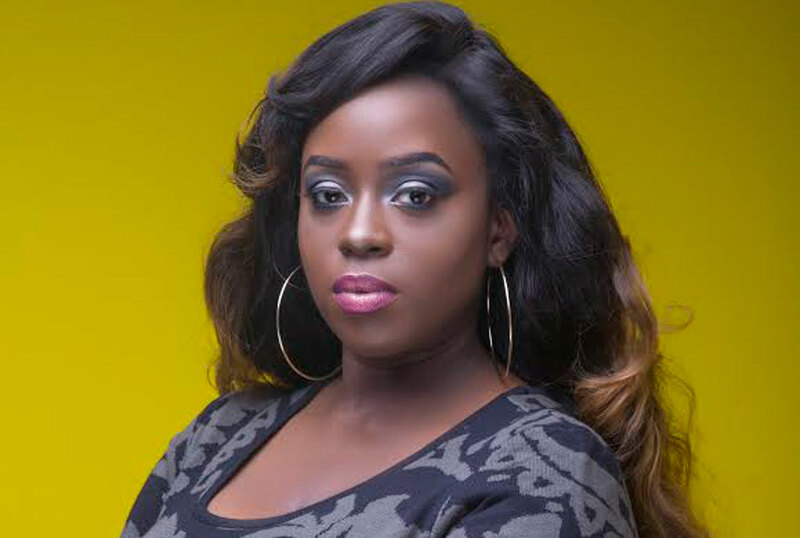 Is Angela Katatumba the next Pakistan consulate! A few days ago, Uganda received sad news about the death of Boney Katatumba, the Consul General at Pakistan Consulate in Uganda and also the father of musician Angela Katatumba. Besides being a consulate, Boney was a business mogul behind Hotel Diplomat and Shumuk house among others and throughout his time on earth, he has been tight with his daughter despite having many children. Angela was like the right hand woman of his father and this perhaps was what sparked off the rumors that she took over her late father’s office and position of consulate. The humanitarian musician didn’t come out to speak on the rumor because she was still mourning her late father but after a few days of allowing her to do so, we contacted the musician and her reply was a confirmation. “His excellency Prof Boney Katatumba’s death was unfortunate and sudden. However, the Pakistan Consulate remains open. For anything regarding the office, I’m available,” she told us. 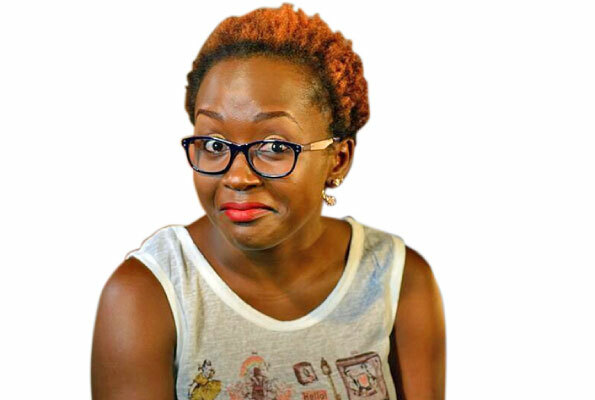 This simply means that Angela besides just being an ambassador to different organizations like Mulago yaffe campaign, Uganda bikers Association, being a musician among other things, she has also stepped in her father’s shoes for now.